A quick pan over the globe shows us all that some of the best places may not be in the middle of a major metropolitan area. You can find Roman Walls and artifacts in a small town in Turkey called Sinop, on the Black Sea coast. In another part of the world, you can travel a few hours South of London over the rolling hills to the area where Stonehenge fascinates many viewers. If you travel just North of London you arrive at Stratford Upon Avon, the home town of Shakespeare. Just South of Tucson, AZ, a traveler can walk the streets of Tombstone and visit the OK Corral area. 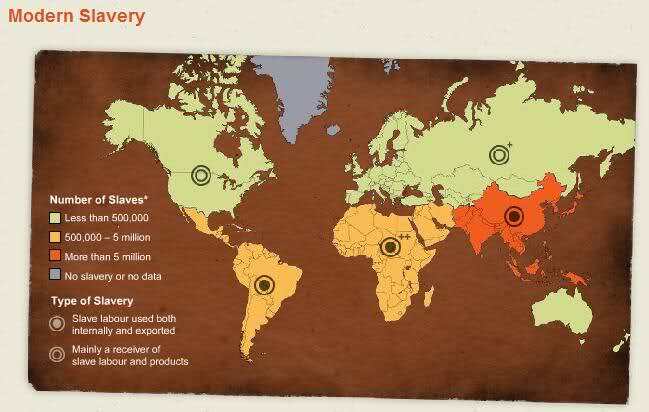 There are many places in the United States and all over the world where if you look hard enough you can find some interesting places to visit and learn a little in the process. A building in the small town of Chadd’s Ford just South of Philadelphia presents the art enthusiast a perfect stop. 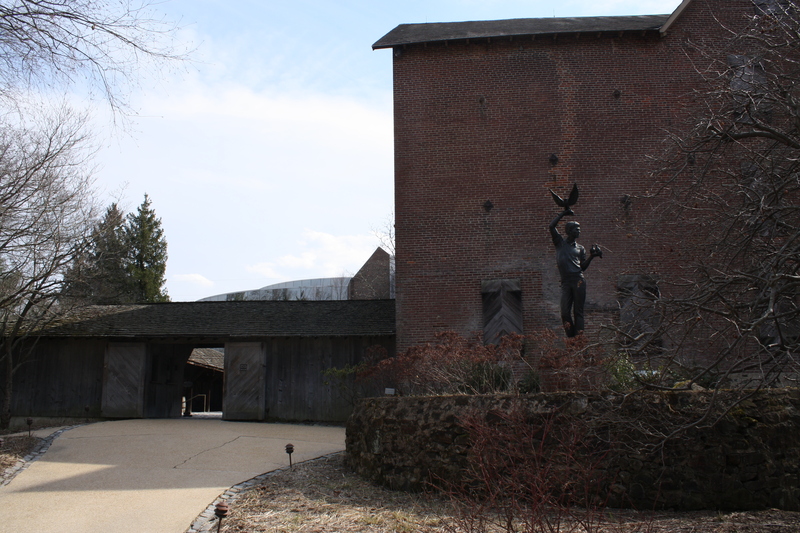 It houses an influential collection of paintings by some of the best artists of our time, the Wyeth family. Here is where genius lives, in a building tucked behind some trees off of US Route 1 on Hoffman’s Mill Road. 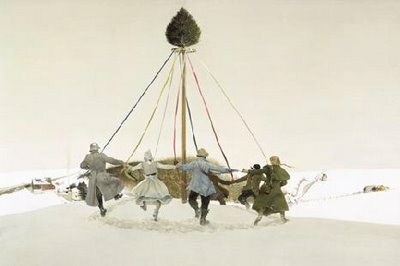 NC Wyeth began a family who over several years created some of the best art works of our time. The Wyeth collection, displayed for viewing in the Brandywine River Museum, is worth the trip and the price to see one of the best art collections in the Western World. The three-story exhibit presents the person who travels to the place a chance to see pieces of art work that are awe-inspiring in their creativity and craftsmanship. 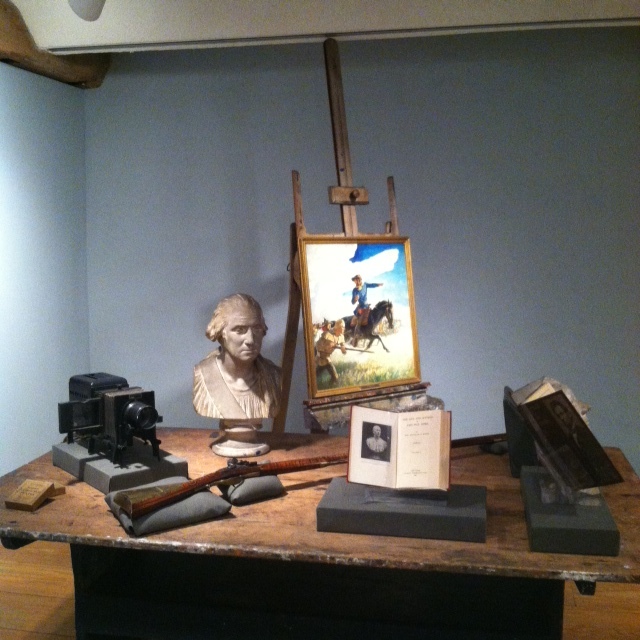 Wyeth work table and easel. pastures, fields, and simple day-to-day activities with ordinary people and household objects. It is in the detail in each tree branch, human subject and river flow that the artists show the how simple subjects can hold a wealth of satisfaction. If you want to see what the best in human creativity has to offer, you may need to travel a few miles away from your hometown. You don’t have to go far, just far enough to find the best the world has to offer. The Brandywine River Museum is just such a place.